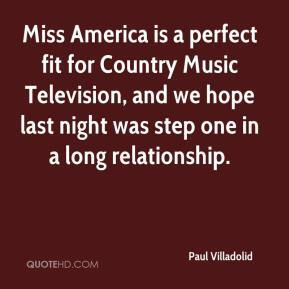 Miss America is a perfect fit for Country Music Television, and we hope last night was step one in a long relationship. 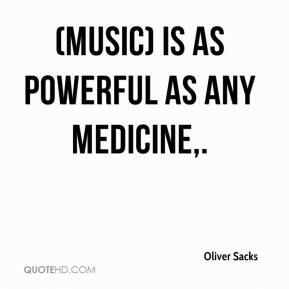 (Music) is as powerful as any medicine. 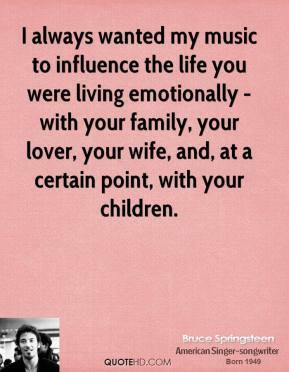 She truly is one of the legendary icons behind the scenes of country music. 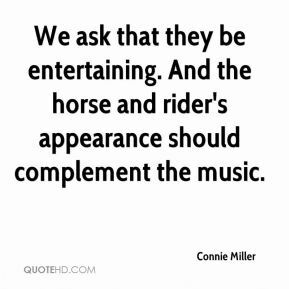 She didn't take the curtain calls, but a lot of us would never have heard Flatt & Scruggs if it hadn't been for Louise Scruggs. 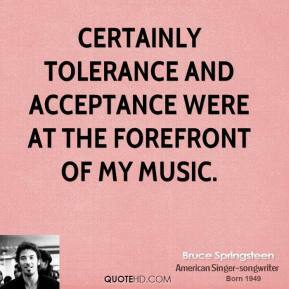 When we compare music today to the past, we can see there is now a total lack of self-censorship. 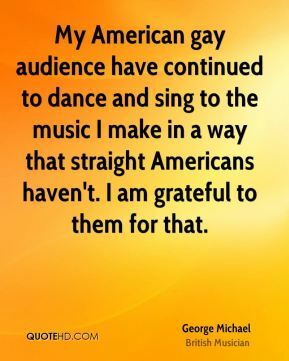 Although vulgar language has been a basic foundation of culture since ancient Greece, the problem is that because the media allow us to hear many more songs than our ancestors did, musicians have to be as vulgar as possible to be heard. 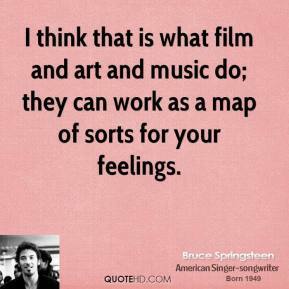 I think that is what film and art and music do; they can work as a map of sorts for your feelings. 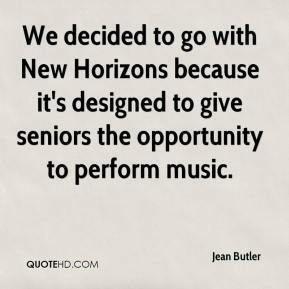 We decided to go with New Horizons because it's designed to give seniors the opportunity to perform music. 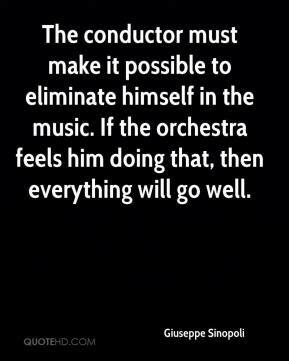 The conductor must make it possible to eliminate himself in the music. 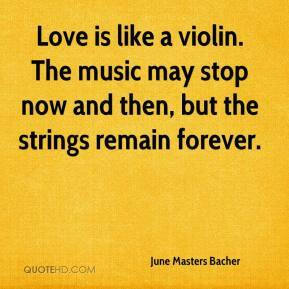 If the orchestra feels him doing that, then everything will go well. 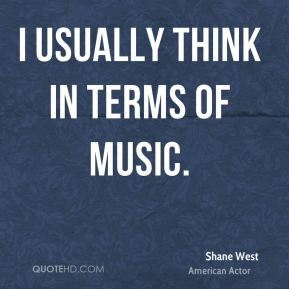 Music is a safe type of high. 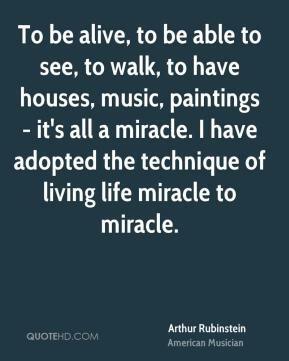 It's more the way it was supposed to be. 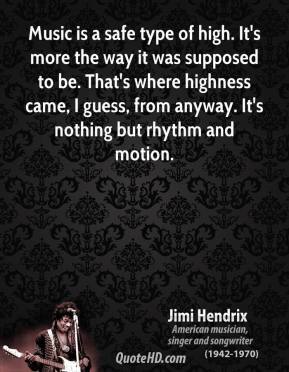 That's where highness came, I guess, from anyway. 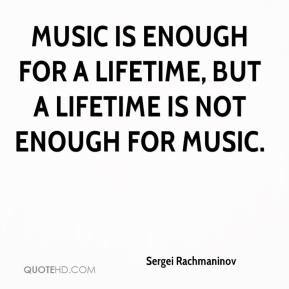 It's nothing but rhythm and motion. 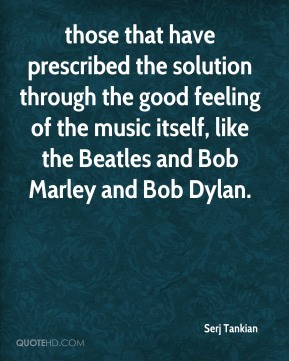 those that have prescribed the solution through the good feeling of the music itself, like the Beatles and Bob Marley and Bob Dylan. 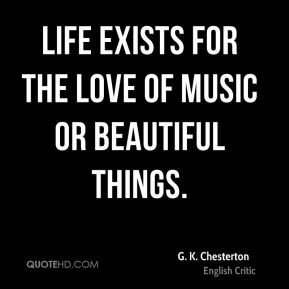 Your recess, your art, your music, your PE - those are things that are created for children's interest as well as their learning. 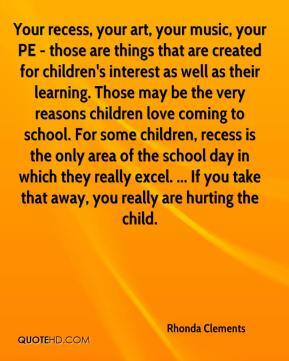 Those may be the very reasons children love coming to school. For some children, recess is the only area of the school day in which they really excel. ... 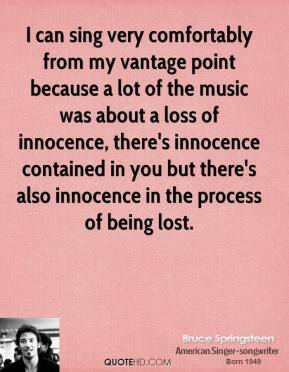 If you take that away, you really are hurting the child. 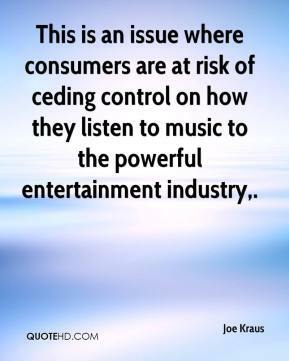 This is an issue where consumers are at risk of ceding control on how they listen to music to the powerful entertainment industry. 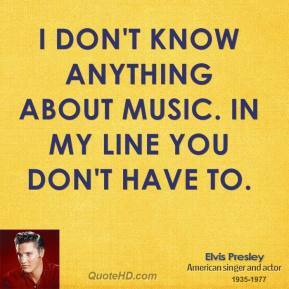 Singing and music was my only talent. I've been blessed with this talent. I'm quite pleased with how it all came out. 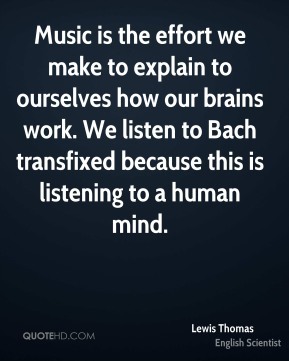 I want to mingle the experimental rehearsal of the opera with music education. 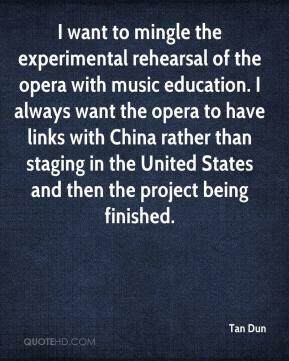 I always want the opera to have links with China rather than staging in the United States and then the project being finished.